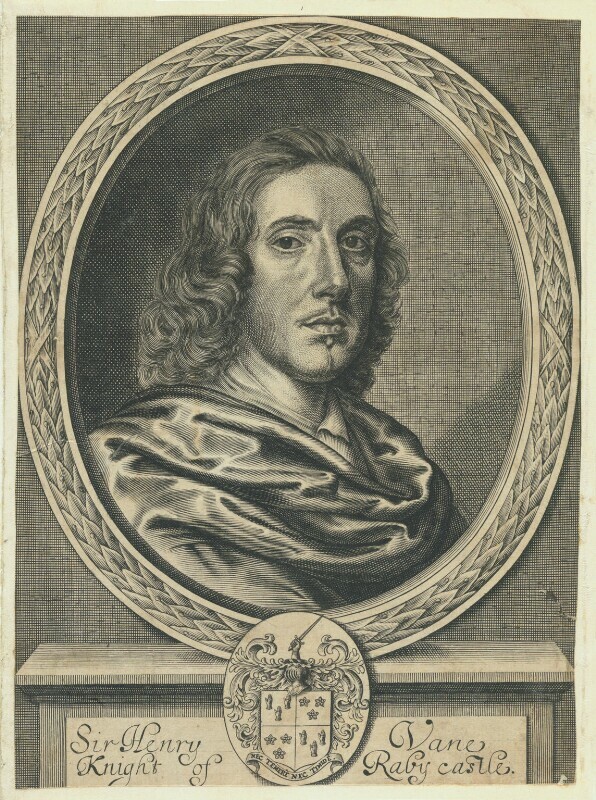 Sir Henry Vane the Younger (1613-1662), Revolutionary. Sitter associated with 14 portraits. Marriage of Catherine of Braganza to Charles II. A spectacular pageant on the Thames greets Catherine as she arrives at Whitehall Palace. Act of Uniformity, lays down requirements for the clergy to remain in the Church of England, forcing hundreds to be ejected from their livings. Physicist Robert Boyle publishes A Defence of the Doctrine, Touching the Spring and Weight of the Air, which contains the first formulation of Boyle's Law, describing the relationship between pressure and volume of gases. Upon restoration of the monarchy, pro-royalist and Catholic Irish landlords, notably James Butler, Duke of Ormonde, appeal to the king to restore their lands confiscated during the Cromwellian conquest of Ireland. However, political wrangling and insufficient land renders the subsequent Act of Settlement, passed by the Irish Parliament, unworkable.